I work as a Marketing Coordinator for a company that manufactures oxygen generating equipment. I am a one-man show, creating literature for the sales team, presentations, labels, manual covers, price lists, trade show graphics, and more. I organize the trade shows we exhibit at each year. I love to color code, pack, arrange items effectively for shipments (this is adult Tetris), and produce clean designs. On the side, I paint for fun. For 2016, I participated in the 365 project. 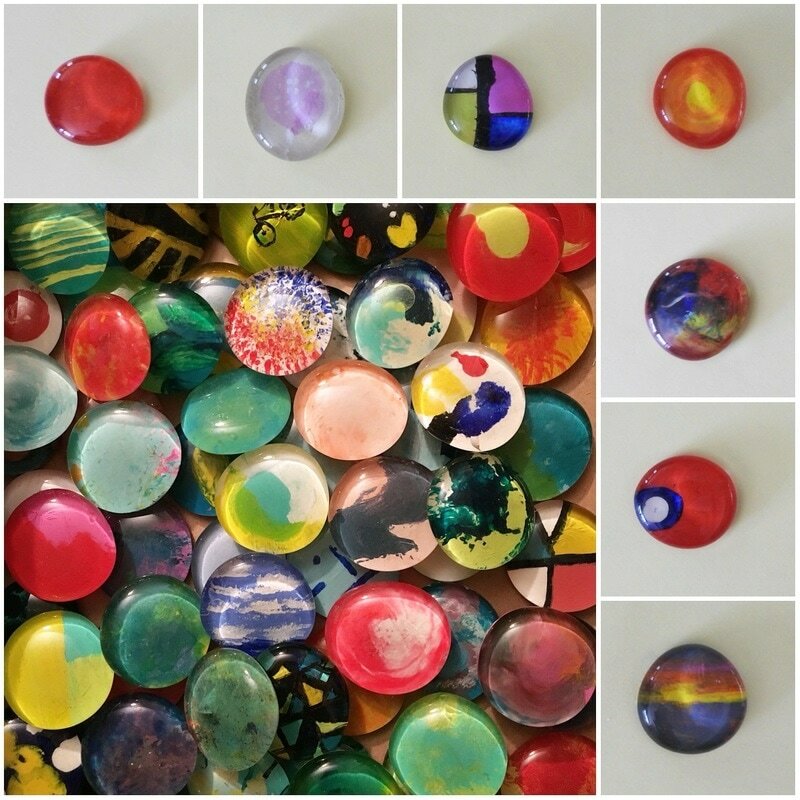 Each day I painted a flat glass marble and made a magnet. I'm part of the IgersBuffalo Instagram group, joining local photographers once a month, exploring and touring our home town, taking in the beauty of our city. I also own my own cleaning business, a business my father passed down to me. ​"If you can tell your mind you CAN'T do something, you can tell it that you CAN do something." 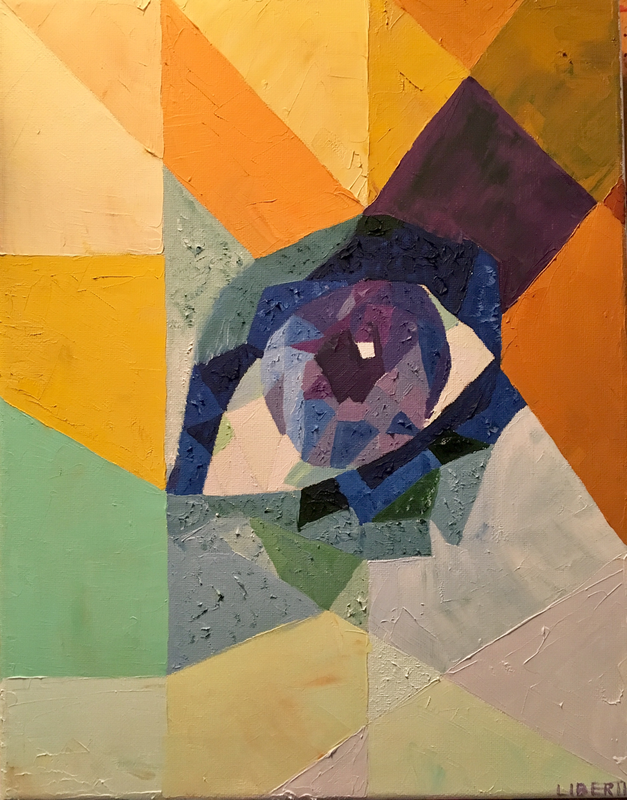 A friend of mine had trouble finding a local artists work and the artist often painted the face or eyes. I decided to surprise my friend by painting something for her, but in my own style. Conclusion: she loved it!